We provide independent living apartments at below market rates for senior citizens. 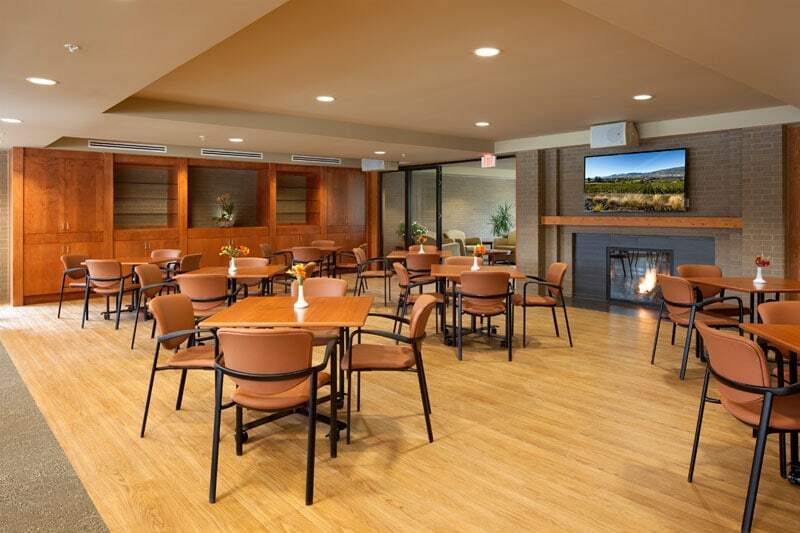 • Operating our current buildings with a management philosophy that focuses on the comfort, safety and wellbeing of our residents, as well as financial and environmental sustainability. 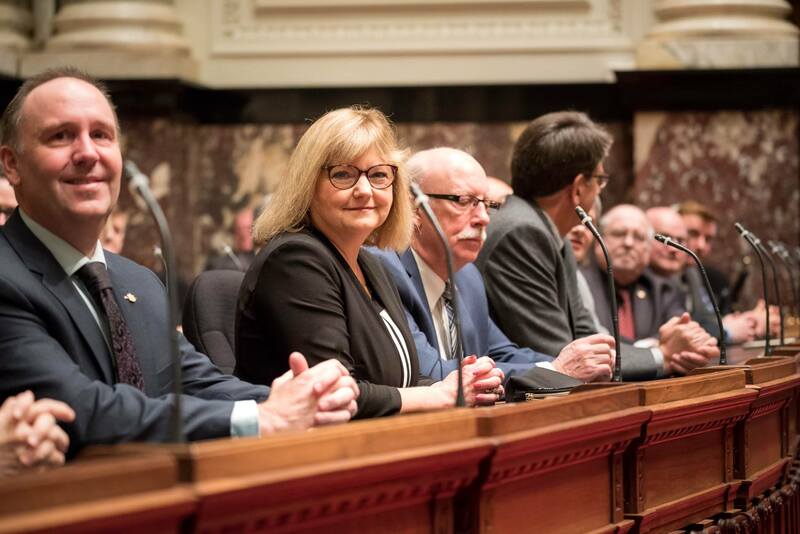 • Reaching out to partners, including BC Housing and the North Shore municipalities, to find opportunities to develop additional housing. 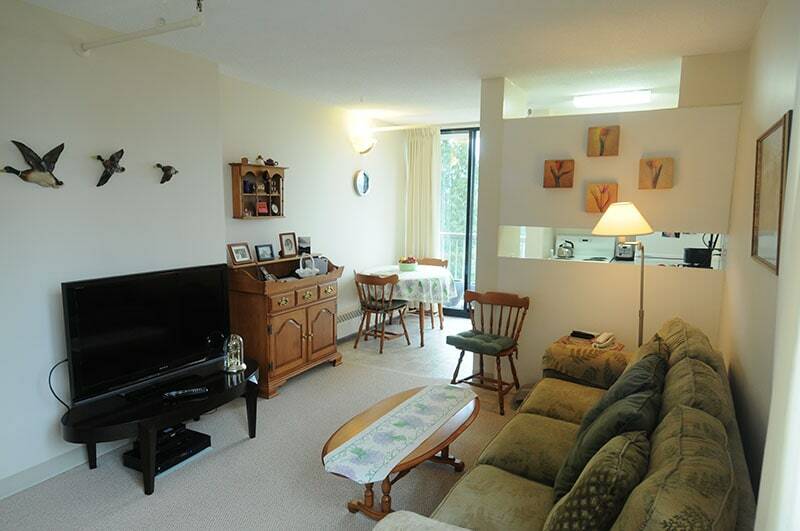 KNSHS is the primary provider of below market independent seniors’ rental housing in both North and West Vancouver. We currently operate more than 634 seniors’ apartments in seven buildings. 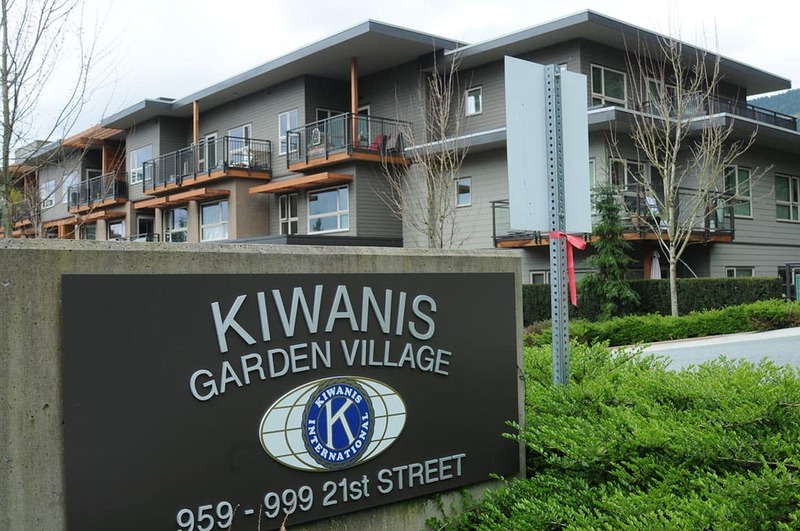 Applicants seeking accommodations with Kiwanis North Shore Home Society must meet the specific criteria to qualify for Kiwanis independent living apartments. The Kiwanis North Shore Housing Society is built on community support. 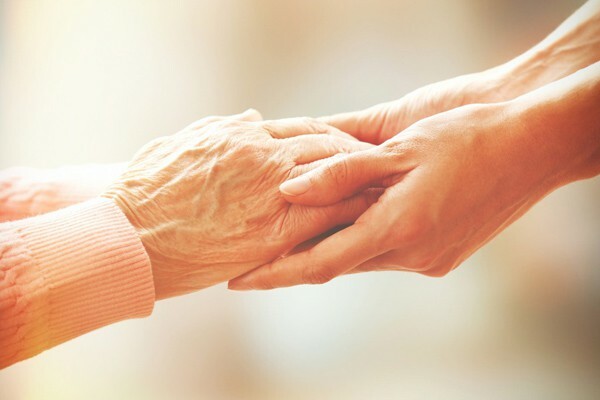 There are many ways that you can partner with us to make a positive impact on the lives of seniors in our community. We are unbelievably fortunate to live here. Kiwanis is such a well-designed and beautifully landscaped residence. There is a great need for seniors affordable housing in West Vancouver and I have no doubt the expansion will be much appreciated. I love the landscaping, the trees and flowers, and the view of the mountains. But most of all the people here are really great. 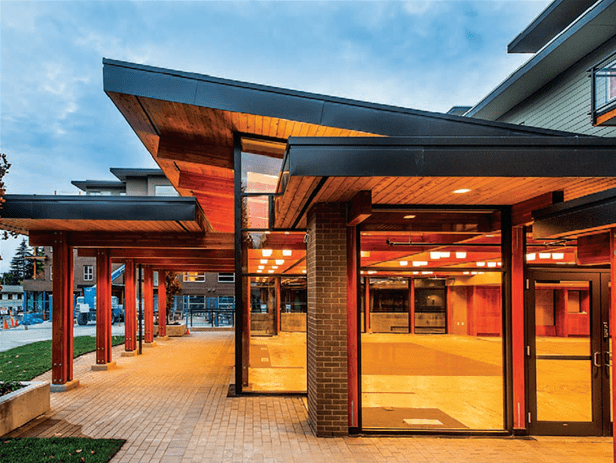 The West Vancouver Seniors Centre and the Community Centre are both just across the street and have fantastic activities for seniors. I am very happy living here. I have always enjoyed gardening and I cannot believe how lucky I am to still have my own vegetable garden. Kiwanis has made plots of land available to the residents to grow vegetables and flowers and everyone enjoys the gardens.